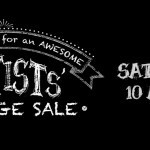 Monthly Drawing Workshop For All Skill Levels! 3rd Sunday of every month, 2-5 pm. $40 per session. Next class is Sunday, April 17. Adults and young adults age 16+. All levels welcome. RSVP required. 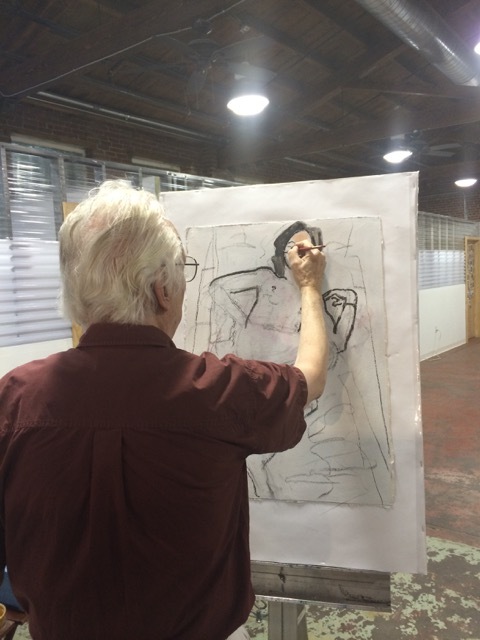 Come draw at MAAG while learning from a Master…Robert Finch. 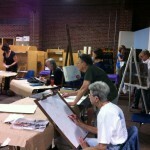 Learn to draw using multiple mediums, i.e. pencil, charcoal, crayon and pastels. Any medium can be used to express just how you feel. There are no rules to drawing — no right or wrong way — only your way. 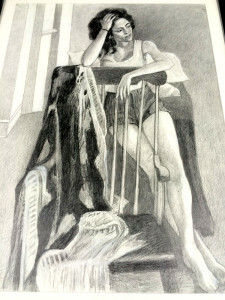 The purpose of this workshop is for you to become familiar with the traditions of good drawing. We believe that anyone can draw, with one major proviso — you have to really want to. You can learn when you let go of your inhibitions. There is no end to the possibilities. This workshop will consist of both still life setups and posing the human figure. Attend one class or as many as you want. Download your enrollment form HERE! 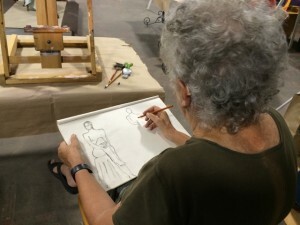 http://mtairyartgarage.org/wp-content/uploads/2015/02/Robert-Drawing.jpeg 640 480 Arleen http://mtairyartgarage.org/wp-content/uploads/2016/06/maag-in-action_main-1024x274.png Arleen2016-04-02 11:18:242016-04-03 13:26:04Monthly Drawing Workshop For All Skill Levels!